From conferences and corporate retreats to weddings with a dash of Old West style, Y.O. 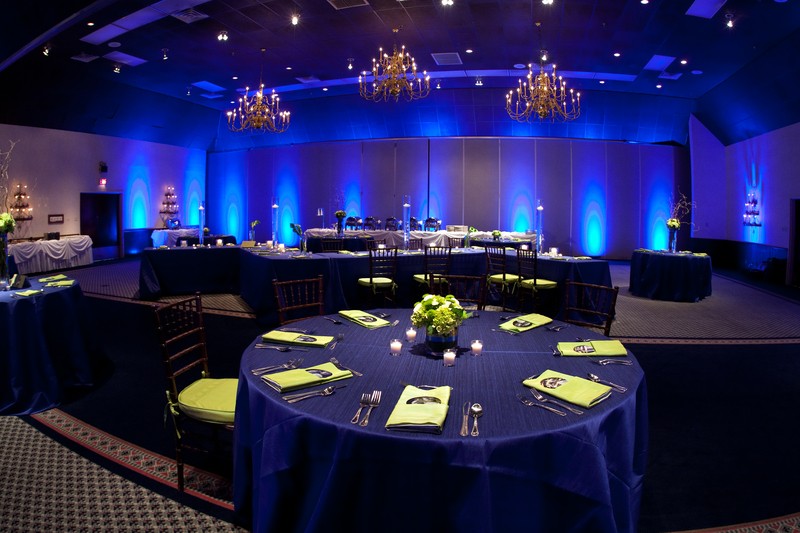 Ranch Hotel & Conference Center is a picture-perfect backdrop for events and celebrations. Our team of experienced planners will coordinate every detail, ensuring a flawless experience that will be long remembered. 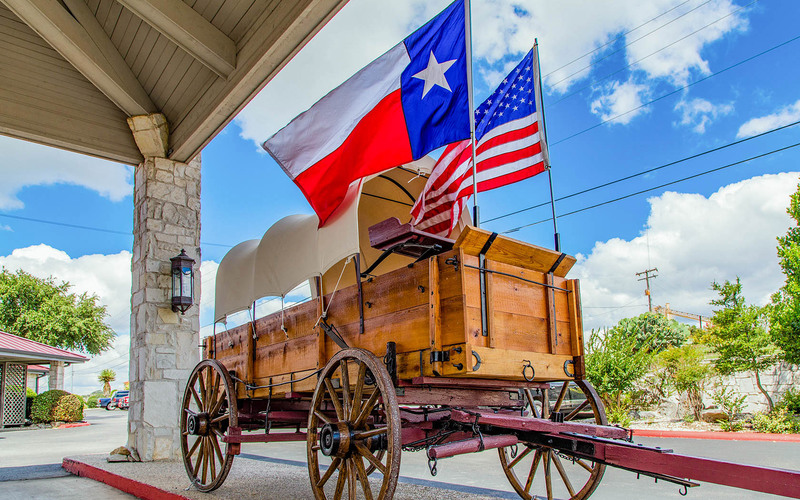 And after the "main event," treat your guests to a few classic Kerrville diversions, including horseback riding, ranching and hunting excursions. Add a touch of western style to your next business meeting by hosting it at the Y.O. Ranch Hotel & Conference Center. 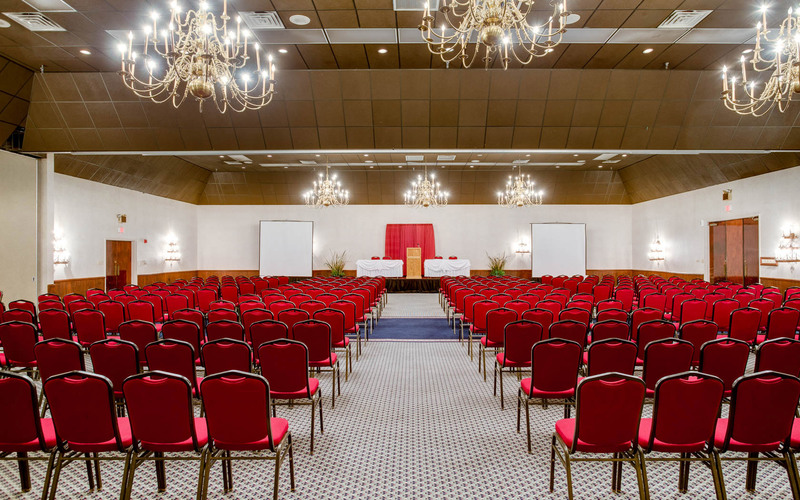 With more than 11,000 square feet of flexible meeting space, which can be divided into several rooms, we can comfortably accommodate large conferences or private corporate gatherings. 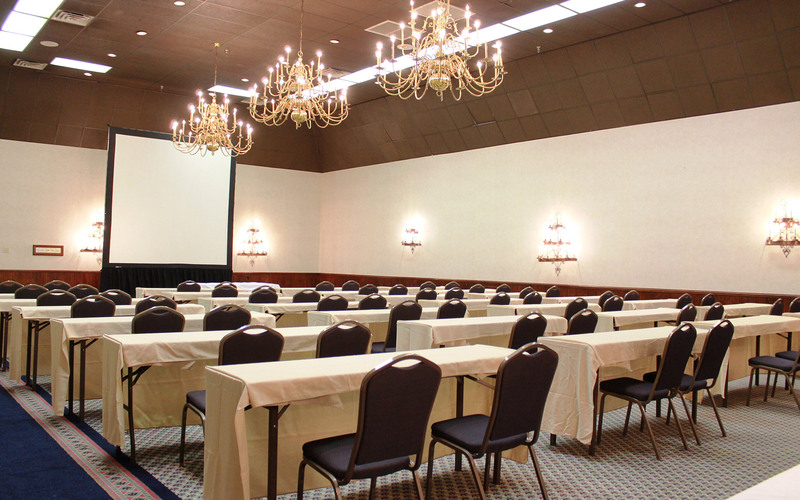 We hold our Texas Lions Council of Governors meetings and workshops here twice a year. They are very accommodating to us with several large meeting areas, an excellent restaurant with reasonable prices, and a banquet area. Was a good sized room with king size bed, microwave, and fridge. Was a very restful night and I really appreciate those hotels that have noon checkouts. Check-in and check-out staff were extremely friendly with genuine smiles. This hotel is beautiful. The decor is amazing! The restaurant served a variety of foods at reasonable prices. The breakfast buffet was great. The rooms are clean and comfy. The pool is large, clean and relaxing. 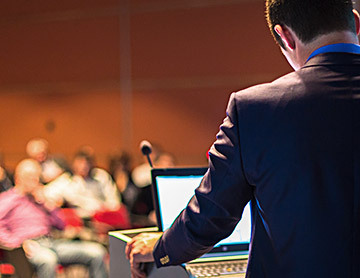 Allow our expert staff to set up the hotel’s state-of-the-art audio-visual equipment so you can focus on fine-tuning your presentation. From simple brunches to lavish banquets, the talented Y.O. Ranch Hotel caterers will craft enticing cuisine to suit every taste. Call Rick Russell and reserve space for your next event. Use our toll-free number for inquiries (877) 967-3767.